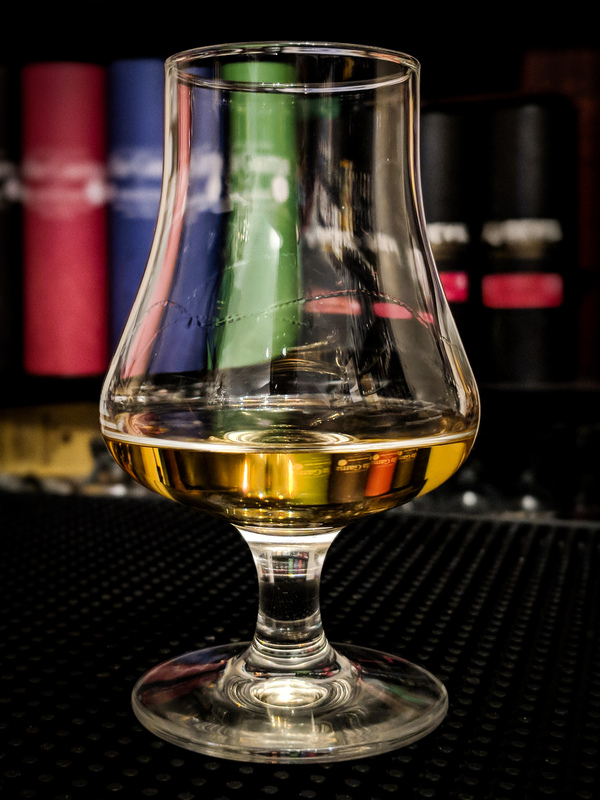 This review marks another Cask Strength Hampden Release from the Hunter Laing Kill Devil range exclusive to The Whisky Barrel…..my second review of a Whisky Barrel Exclusive Hampden this week! There was a previous Hampden 10 year TWB exclusive released earlier this year….in March…and another 16 year released to coincide with this 10 year. 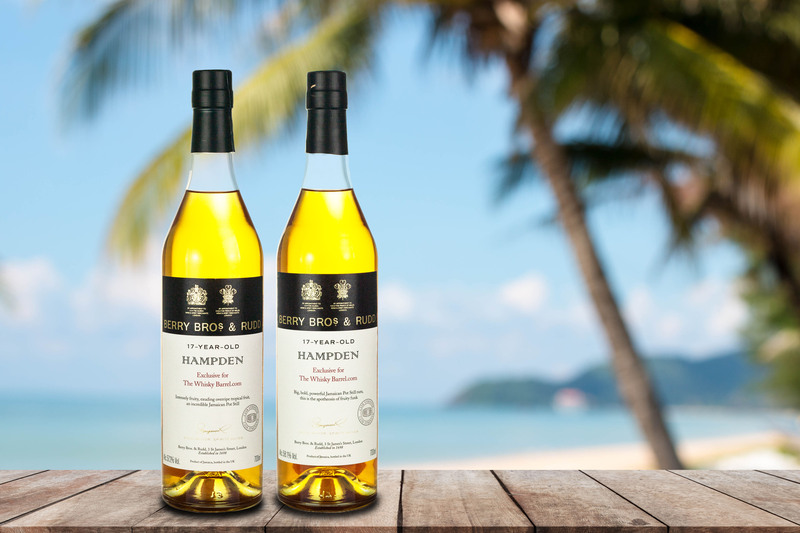 Hampden of course specialise in heavy 100% pot still rums harking back to Rum production of days gone by with the Plantation tracing its roots back to 1753. 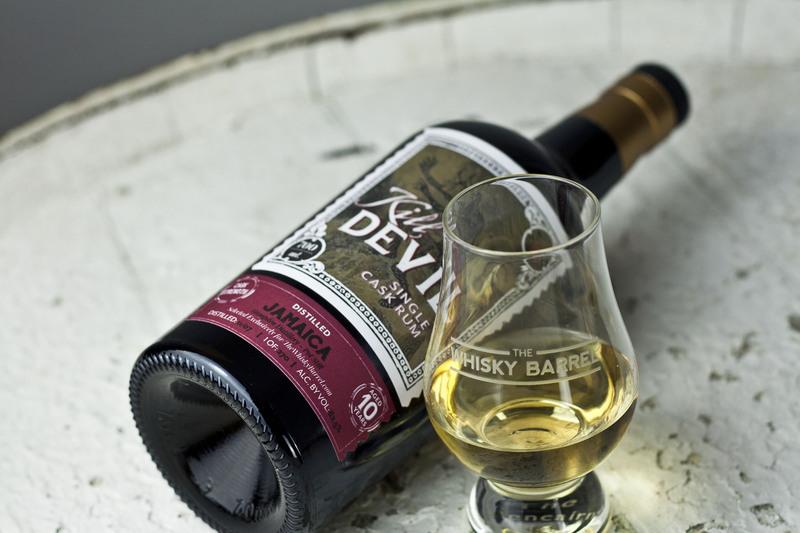 I have previously written about Hampden Estates own releases here, a 17 year Kill Devil Hampden release here and the recent 16 year Hampden Whisky Barrel Exclusive release here. 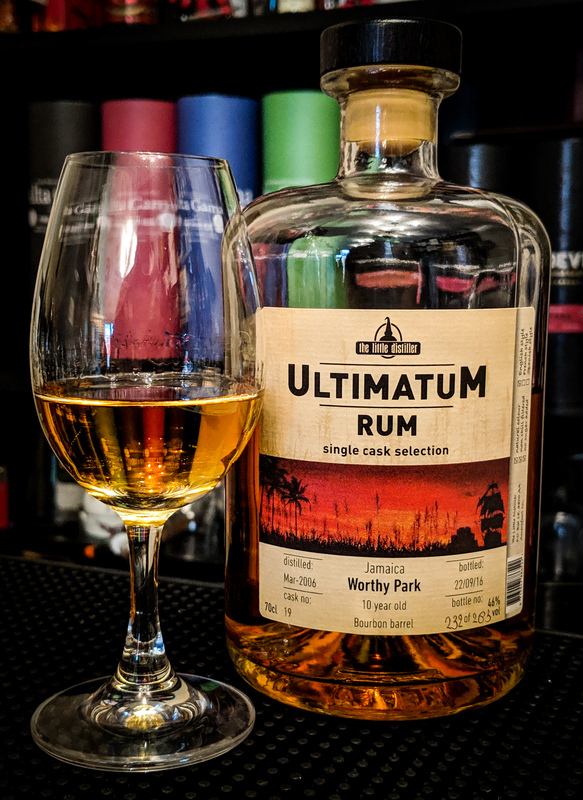 This 10-year-old Rum is from a 2007 distillation and it has only Continental maturation. Presented at a cask strength of 62.5% it has no caramel colour and has not been chill filtered. With so many marques available with varying ester levels, it’d be interesting to find out what marque this is….without that information to hand, we’ll just have to try it. 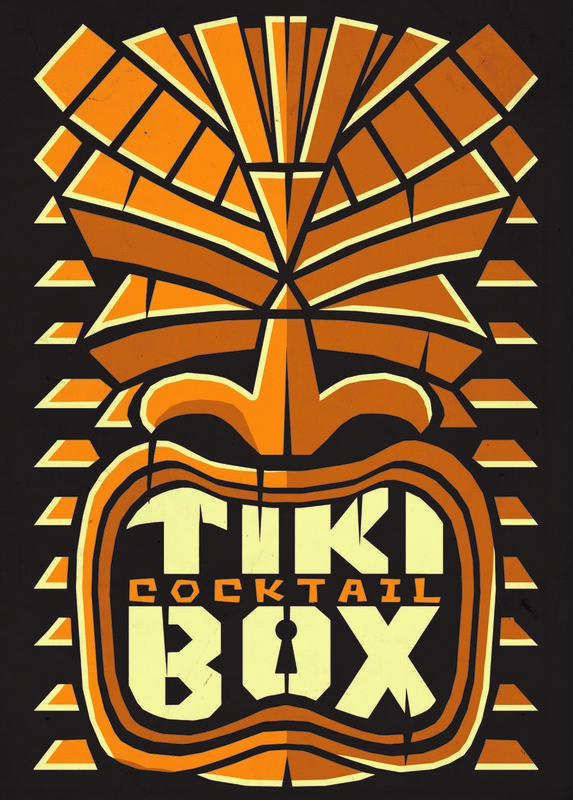 Nose: With glass sitting on a table next to me this rum is so powerful that it feels like it’s beneath my nose. Very creamy. Lots of ethyl acetate. Sweet overripe banana, chargrilled pineapple and sharp cranberries. Again, very ripe juicy strawberries. Something acidic lurks like cider vinegar. Brine. Preserved lemons. Pickled cornichons with mustard seeds. Pink grapefruit rind. Molasses. Warm tires. Melting plastic. Light barrel notes. Sappy wood and eucalyptus. Beautifully vibrant. Mouth: Neat it is very intense. Initially very sweet with bright fruit. This becomes quite acidic and then very dry very very quickly. Almost disappearing. I’ve only felt that to this length before with unaged DOK. Well stewed breakfast tea develops. 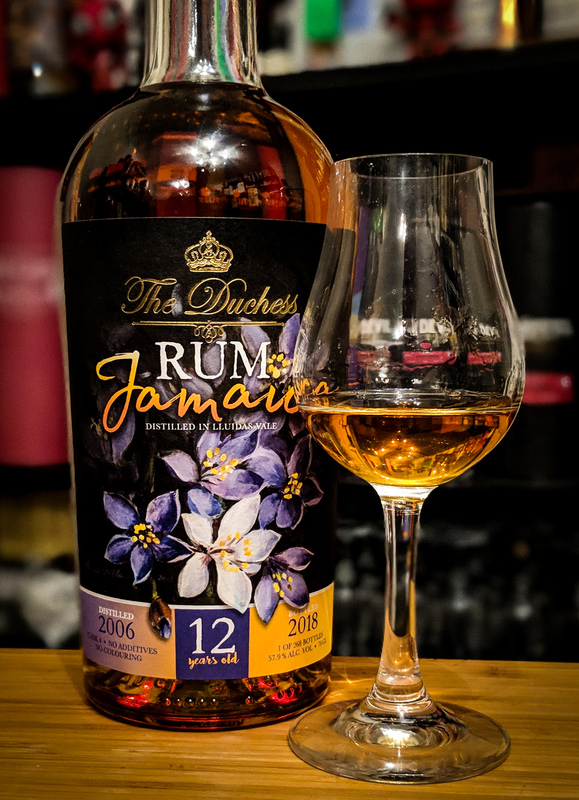 The overriding taste is burnt toast with lots of butter…..making this rum an instant favourite as I use the smoke alarm to tell me when my toast is ready! With water it’s slightly more approachable, but still hellishly intense. 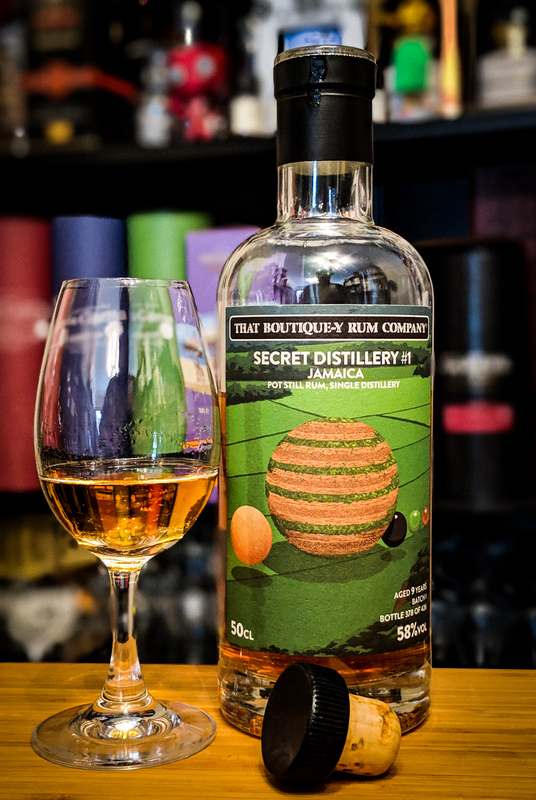 The opening is slightly sweet and creamy and is all about beautiful Bajan Banana Jam….the best jam that I’ve ever tasted. Candied pineapple. Quite a bit of spice in the form of ginger, cinnamon bark and an earthy turmeric. The oak maturation displays itself more here…and it drags the fruit and spice onto the dry, oak led mid palate. Quite oily and tarry with a real dry spice note. Molasses. The finish, which is frankly sublime is initially fruity with that banana jam and pineapple before the cider vinegar and cornichon appears. Burnt, buttery toast is a real theme here and it marks an earthy return of the turmeric. Bonfire embers, molasses and burnt rubber round things out. The finish is a little short in the end. Perhaps due to the marque. 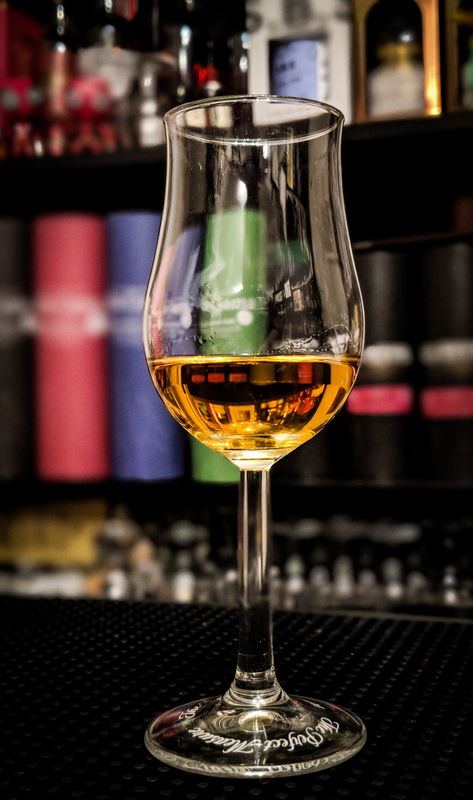 It’s akin to trying pot still rum straight off the still…..initially intense and it then disperses far too quickly. Though the molasses is still with me. It’s again a very very good rum, and all told, I prefer it’s youthful abandon to the slightly more refined 16 year. Both warrant your money though. To buy one however, I’d buy this. Specialist online retailer The Whisky Barrel always seem to be commissioning something interesting, whether whisky or rum….fortunately for us, but not our wallets, they seem to be upping the ante when it comes to their rum releases with a few solid Berry Bros. and Hunter Laing offerings. There have been a few Cask Strength Hampden Kill Devil releases by Hunter Laing of late, this 2001 marks another to be released as an exclusive for The Whisky Barrel. This 16 year hails from a sister cask to the previous 2001 TWB exclusive released in July of this year. There is also 10 year 2007 to accompany this release which is again the second 10 year TWB exclusive to be released this year. 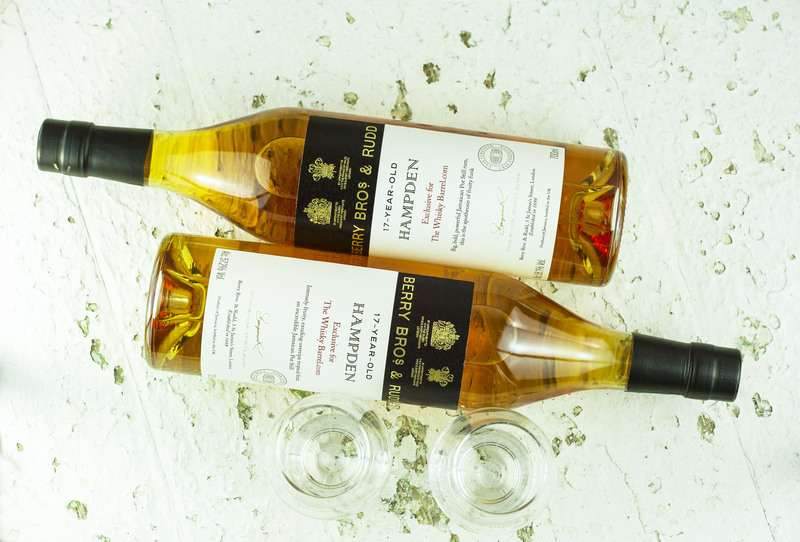 Hampden of course specialise in heavy 100% pot still rums harking back to days gone by with the Plantation tracing its roots back to 1753. 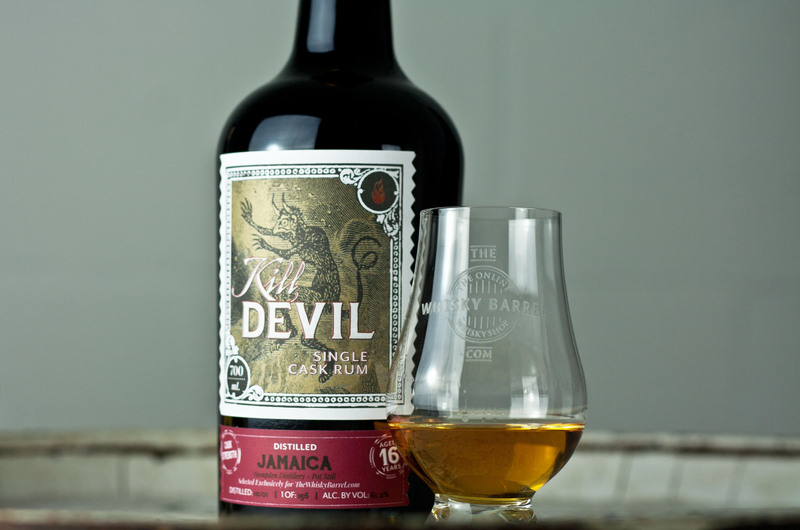 I have previously written about Hampden Estates own releases here, a 17 year Kill Devil Hampden release here and a previous Whisky Barrel Exclusive release here. This 156 bottle run of a 16-year-old Rum is from a 2001 distillation and it has only Continental maturation. Presented at a cask strength of 61.2% it has no caramel colour and has not been chill filtered. 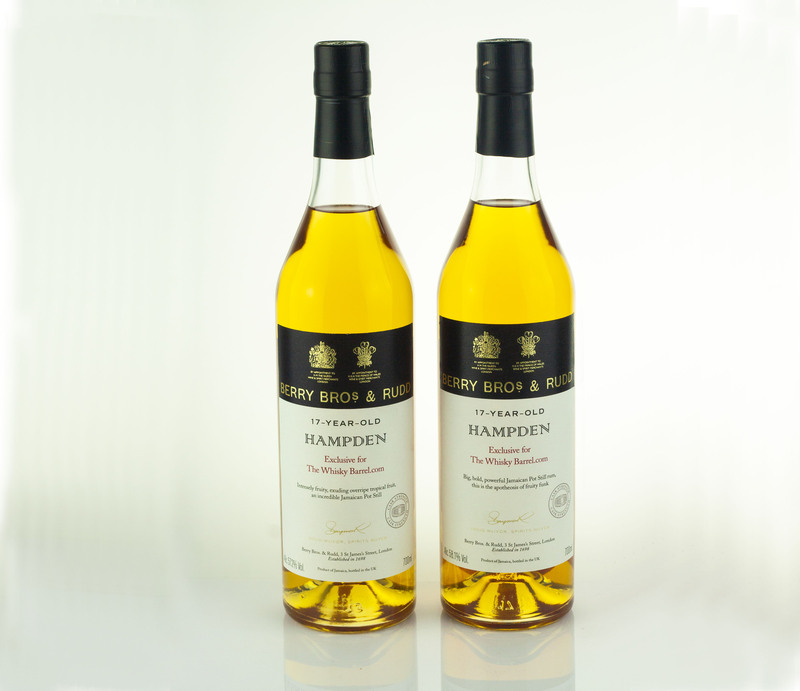 The 2001 distillation date hints that it may be the <>H marque as mentioned in the Hampden section of the Single Cask Rum website. 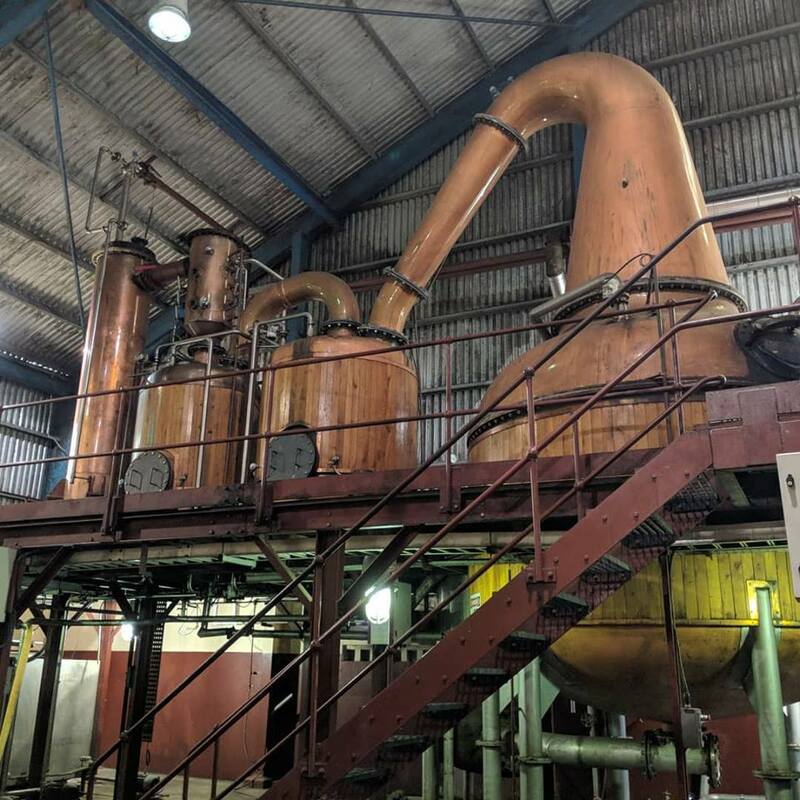 The official Velier 70th Anniversary release of the Hampden <>H, a 2010 distillation of that marque with a full 7 years tropical maturation is a bottle that evaded me upon launch and still evades me to this day. I have however tried it as a result of the generosity of a sample from a friend…..it left me wanting more though. Mouth: With no water…..Warming, hot, spicy entry. Salty, zestly lemon and olives. Black Forest ham. Heavy molasses. Dry dry dry oak. With water….Still spicy, still hot…but fruitier too. Caramelised pineapple that’s just caught…it gives rise to a bittersweet treacle. Burnt banana loaf. A nice backbone of oak carries things along. Strawberries, very similar to the Rum Fire Velvet….Citrus peel. The mid palate is dominated by spicy, grippy oak. Cinnamon (bark not powdered), ginger. Strong building site cabin tea. 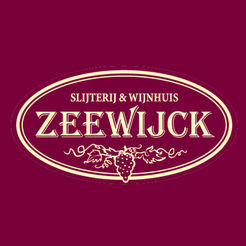 Soft liquorice and sugar-coated liquorice torpedoes develop. 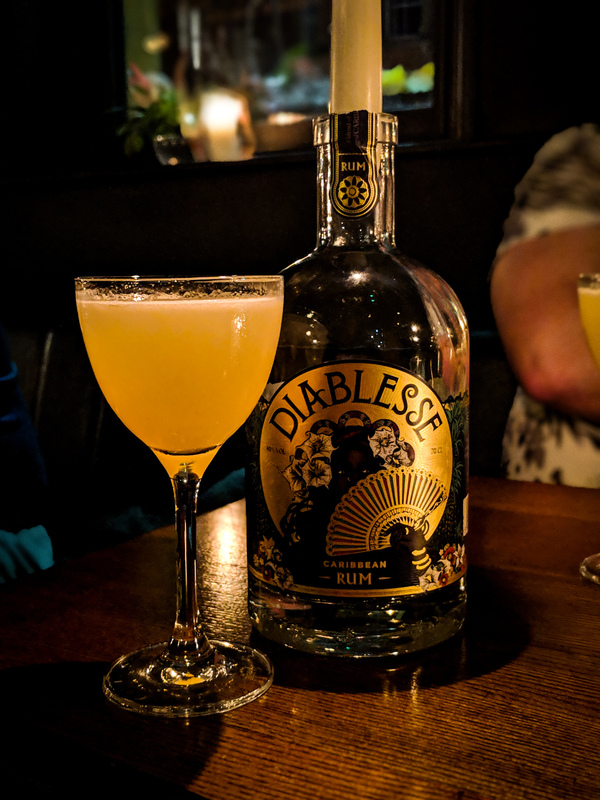 The finish, which is measured in tens of minutes starts off with salty liquorice and a touch of black olive before the cooked burnt fruit kicks it’s way in…Pineapple, banana and then a bitter lemon zest. Quite tangy. Very well-integrated musty oak coated in molasses rounds things out. Well balanced, poised and multi-faceted. Depth of flavour and aroma that others would kill for. Hampden fares better than most when it comes to continental maturation, which is a bonus as it’s all that we’ve had from them for a while as far as aged stock goes…..at least up until the Habitation Velier releases were unleashed….and now their own Estate bottlings which will be on these pages soon. 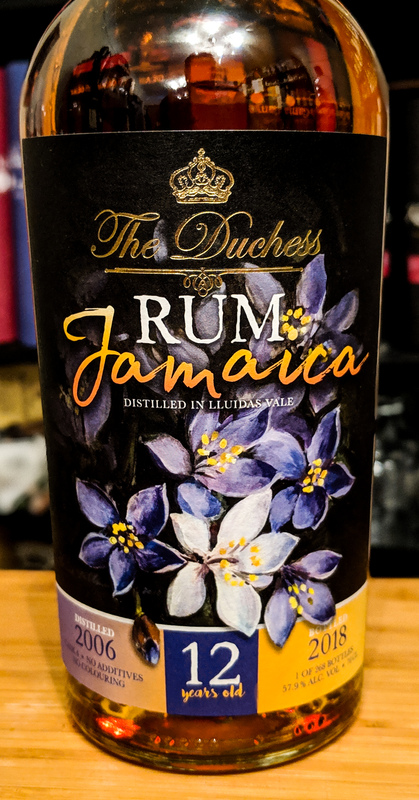 This is a very good example of a very good distilleries output at a bit of a bargain price…..though the previous release was a few quid cheaper!